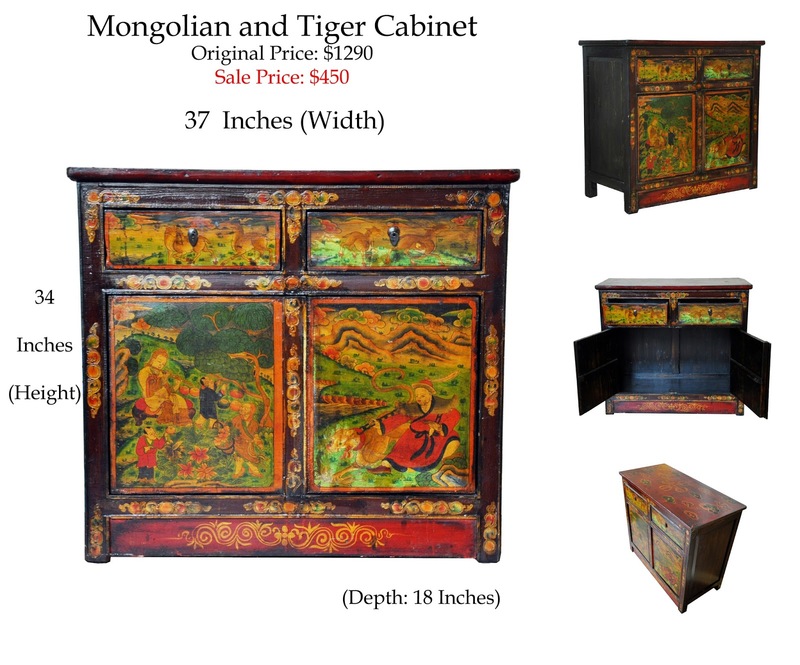 Mandala Trading Blog: Huge Cabinet Sale, in store only! Huge Cabinet Sale, in store only! 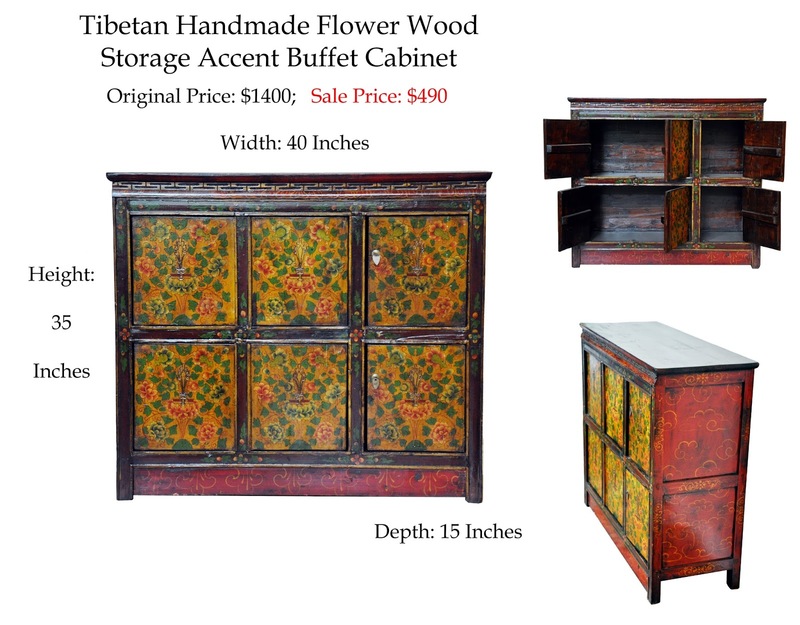 We have two cabinets available at Mandala Tibetan Shop for a huge discount! 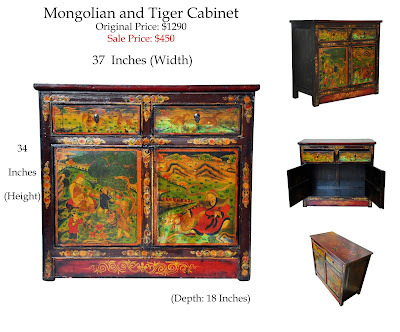 These cabinets are available to purchase from our store only, so come by and check them out today!